Today is the day when the BIE will end the suspense for a lot of students by announcing the Telangana TS Inter First (1st) year exam results 2019 at 11 am. Students can log on to the official website http://bie.telangana.gov.in of the board to access their results online. About 9.73 lakh candidates appeared for the Intermediate Public Examinations of Telangana, that were held between 9th March to 26th March. Exams were conducted in 1,251 centres across the State. Students in their first year amounted to 4,66,448 while 5,06,789 candidates appeared for second year. Log on to the official website bie.telangana.gov.in. 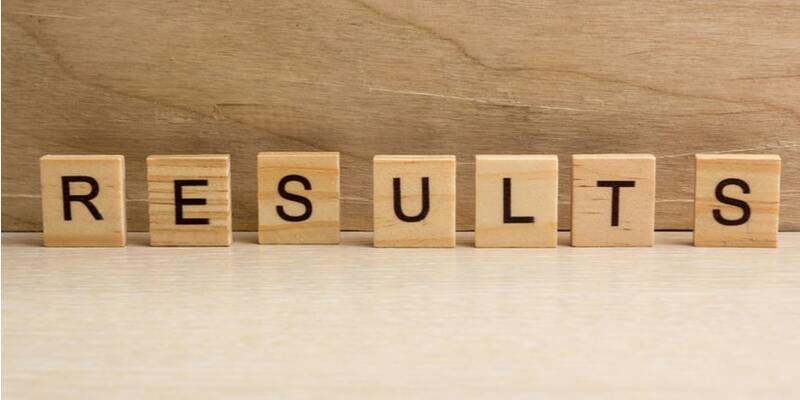 Click on the link Telengana Inter 1st Year Result 2019. We hope you really like this awesome article of Telangana Board BIE Inter First Year Result 2019. Aim of our website is to provide you complete real and true details of this article. If you really like this article then share with your friends, family on whatsapp. facebook, twitter etc, from the share this option given below in green box.